Saico Healthcare Pvt. 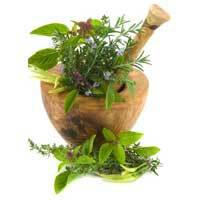 Ltd. is a trusted name among the major Medicinal Exporters & Suppliers. 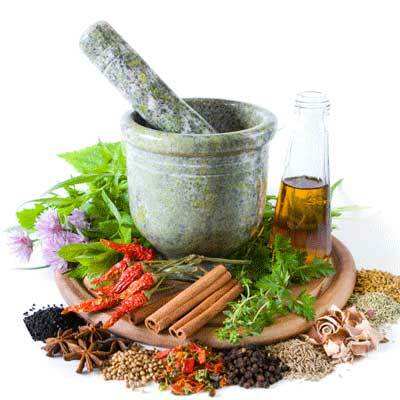 We export and supply premium quality Ayurvedic Medicinal Herbs, Natural Medicinal Herbs and Medicinal Herbs that are widely used in different Ayurveda formulations and medicines. Since 2002, Saico Healthcare Pvt. Ltd. has provided the finest, all-natural Herb Extracts and time-honored herbal remedies that are formulated to maximize your good health right now and to maintain your best physical condition for many years to come. Saico Healthcare Pvt. 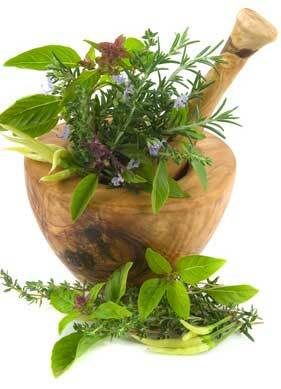 Ltd. is proud to present, wide range of Essential Oils that are extracted from completely natural and rare herbs. 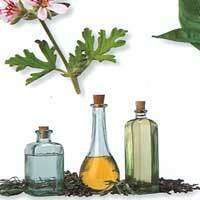 Our Essential Oils are famous for their medicinal worth and mesmerizing aroma. 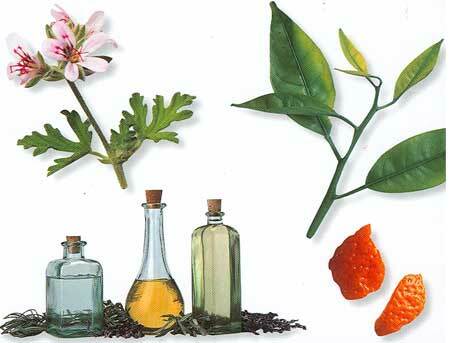 We export and supply premium quality Oleoresins that are made from completely safe and natural products. Our Oleoresins are procured from the best retailers and cultivators from across the country then processed and packed hygienically in tamper proof packing. 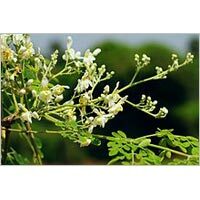 Our Moringa Oil has numerous industrial and culinary uses. 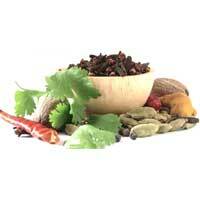 The Moringa Oil, offered by us, is used in variety of curry dishes by mixing with coconut and poppy seeds. We deliver our Moringa Oil in food grade packing material to retain its freshness. 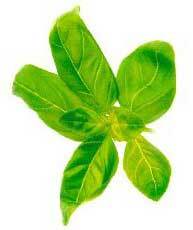 Are you in search of fresh herbal Tea leaves? We assure to serve you in the best way. 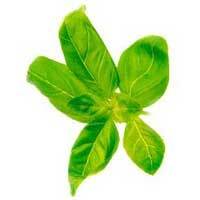 We present high quality Green Tea Leaves that are obtained from best sources of the country. The Vanilla Powder, offered by us, is used in varied recipes made from vanilla. 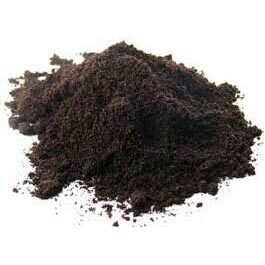 Processed carefully in hygienic environment, our Vanilla Powder caters the customerâ��s requirements. 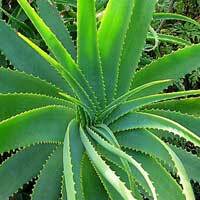 We export and supply premium quality Aloe Vera Products that are specially developed by our team of experts. Our Aloe Vera products are made from completely rare Aloe Vera and other natural herbs. 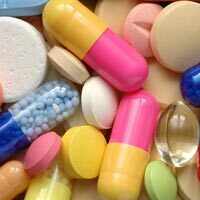 We are a reputed Fat Loss Dietary Supplements Exporter and Supplier in India. 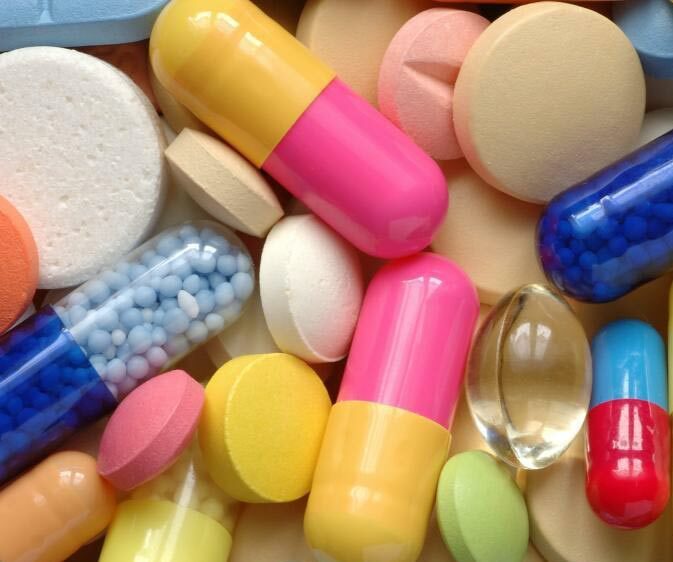 The Fat Loss Dietary Supplements, offered by us, are corn free, egg free, gluten free, milk free, salt free, soy free, sugar free, vegetarian, wheat free and yeast free.